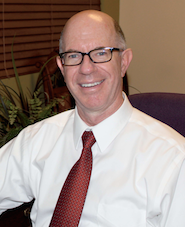 Dr. Douglas C. Miner is a proven professional with more than 34 years of optometry experience in the Valley of the Sun. He is committed to providing his patients with optimal eye care and vision health. Dr. Miner offers comprehensive eye exams as he builds trust with each of his patients because of the personal attention he gives and the expert services he provides. Dr. Miner is dedicated to providing his patients with the very best by building on his more-than-two-decades of experience in the industry while also keeping an eye on the cutting-edge technology of optometry. As a sports enthusiast and outdoorsman, Dr. Miner understands the demands of an active lifestyle. As a devoted husband, father of six, grandfather of fifteen, Dr. Miner is well-equipped to meet your family's needs. He earned his Doctorate of Optometry from Pacific University. He also holds a bachelor's degree in both zoology and Spanish from Brigham Young University. In addition to his career, Dr. Miner actively serves in his church. Lanette is the cog that keeps the office running smoothly. With her attention to detail, natural leadership skills and vision of how to create a welcoming environment for the patients, she creates unity and a seamless experience for our patients. Lanette's willingness to learn new things and attempt the difficult inspires all around her to become all they can be. She is intuitive and has great love and respect for everyone. Prior to calling Mesa home 34 years ago, Lanette lived in Utah and Oregon. She enjoys spending time with her wonderful husband and family and loves watching her grandchildren as they participate in their various activities. Lanette has come to love playing the organ and is furthering her skills with organ lessons. She also actively serves in her church. Gaby joined our office with 25 years of experience as an optician. She started in ophthalmology in 1992 in Downey California where she also became ABO and NCLE certified. In 2005, Gaby moved to Arizona as she furthered her career. Gaby has a great love for her patients, and relishes in educating them about the latest and greatest technology. Her goal as an optician is to make each person’s vision as pristine as possible. In her spare time, Gaby will curl up with a juicy novel. Traveling with her children, Cassandra and Sebastian, always brings her enjoyment. Gaby also delights in going on church missions with her church. Every good optical needs a great optician, and Michelle is one of the best. She is gifted in helping the patient find just the right frames to enhance their natural good looks. Michelle is very personable and efficient. 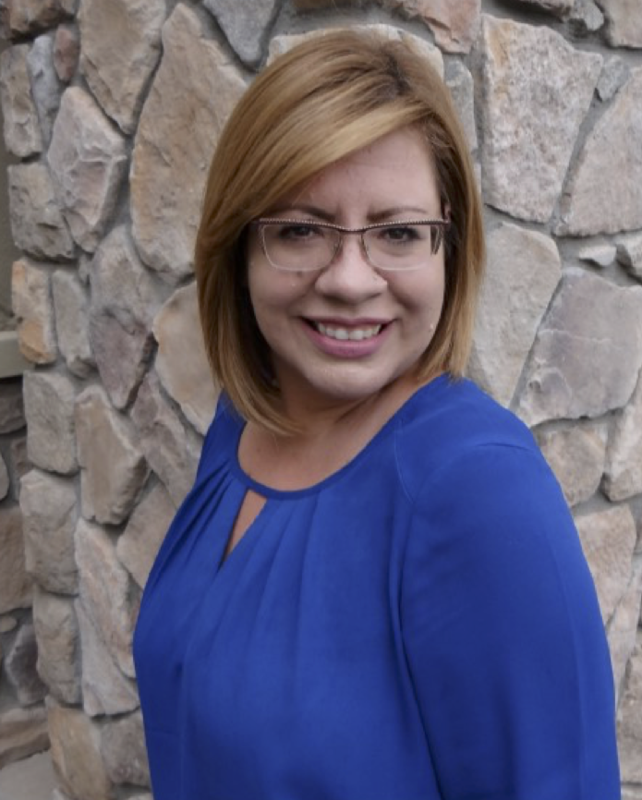 She has been with Elite Optical since the beginning in 2005, assisting patients with such things as choosing frames and lenses, teaching the use and care of contact lenses, pre-testing patients, and coordinating insurance. Michelle's thorough knowledge of vision insurance puts our clients at ease about any questions they may have about their coverage. Michelle received a bachelor's degree in exercise and wellness from ASU and loves the outdoors, running, modeling, baking, playing with her nieces and nephews and spending time with her husband. Angela is an amazing optician and team leader. She brings to the table eight years of experience as an optician, five of which have been with Elite Optical. She has received her ABO and NCLE certification and is extremely knowledgeable. When our patients meet with Angela, they instantly notice her friendliness and helpfulness. Her caring personality is genuine and shines through as she assists each patient to have a great experience in choosing their eyewear and instructs them in caring for their eyes. She is dedicated to ensuring the patient feels comfortable and confident in their new glasses or contacts. 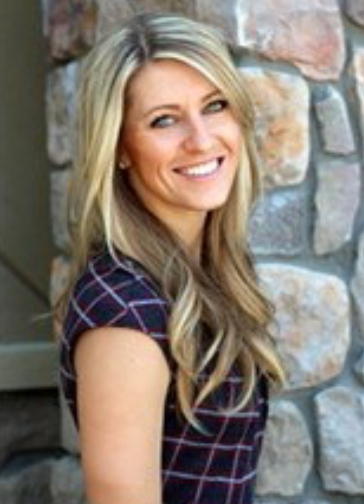 Angela grew up in the Long Beach, California, area and absolutely loves Arizona. In addition to attending the various festivities throughout the year that Arizona has to offer, she also enjoys gardening, exercising, attending concerts and playing with her dog, Dancer. 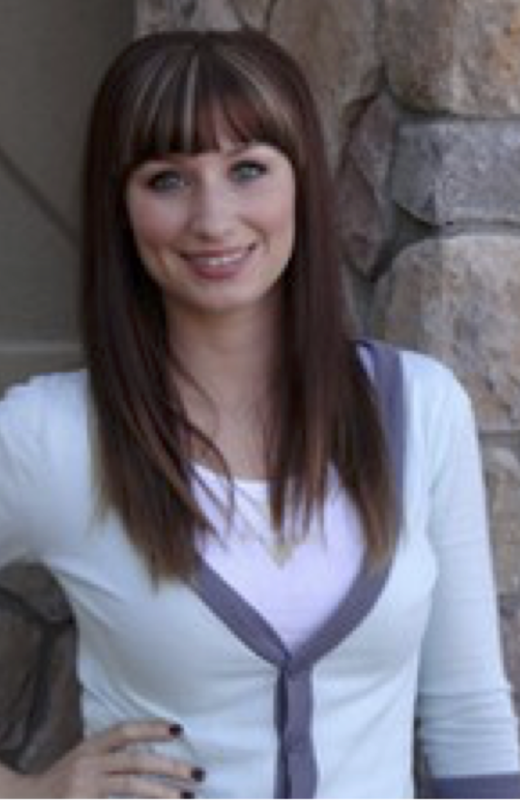 Skilled in the art of fashion eyewear, Kristen joined Elite Optical in 2013 after moving here from Washington. 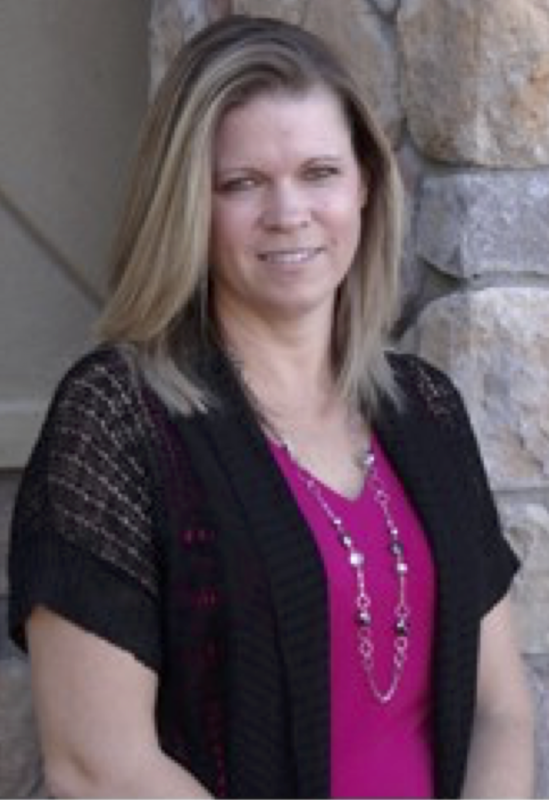 With twenty two years of experience in the optical field, Kristen received her optician license in 1997. 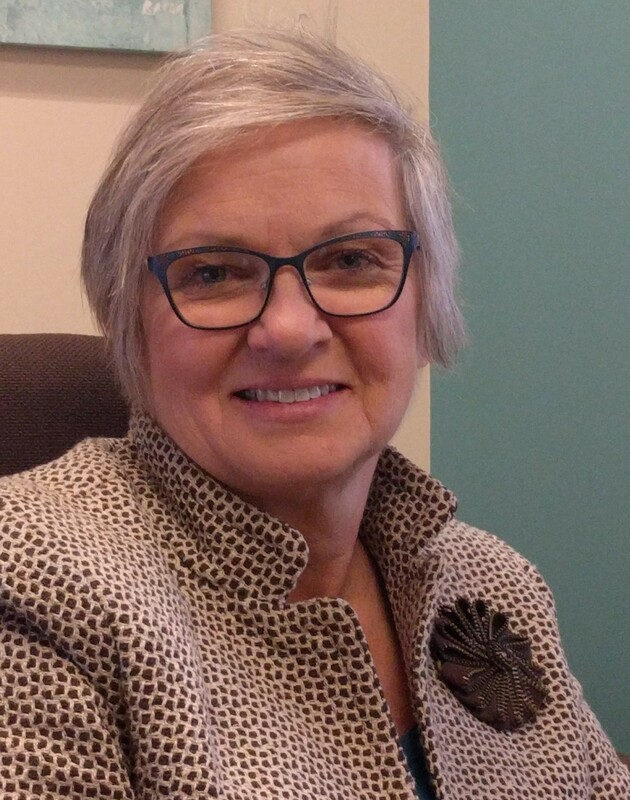 Over the years, she has garnered extensive experience in sales, laboratory surfacing and edging of lenses, as well as working up patients for the doctor. Kristen believes in a personalized approach in selecting eye wear, customizing the selection of frames and lenses based on the patient’s desired image. She attends seminars to expand her knowledge base so she is current on the latest trends and the latest technology in frames and lens products. Outside of work, Kristen enjoys cycling, jet skiing, and going to the gym. She and her family host exchange students from around the world, an experience that has enriched their lives tremendously.